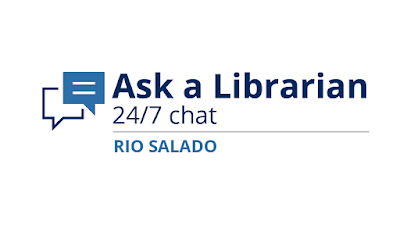 Rio Salado College | RioNews: Need Help with Research? Ask A Librarian 24/7! Need Help with Research? Ask A Librarian 24/7! Need a librarian during the winter break? Check out Ask a Librarian!